Amongst our batch of gourmet cookies, you'll find bats and pumpkins that make the best Halloween cookie gift for any sweet tooth! 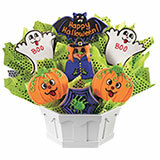 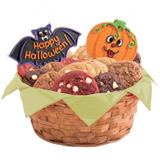 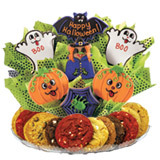 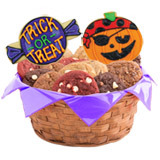 Fill their tummy with delicious, freshly-baked cookies that only this Halloween basket will be able to truly satisfy! 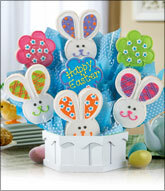 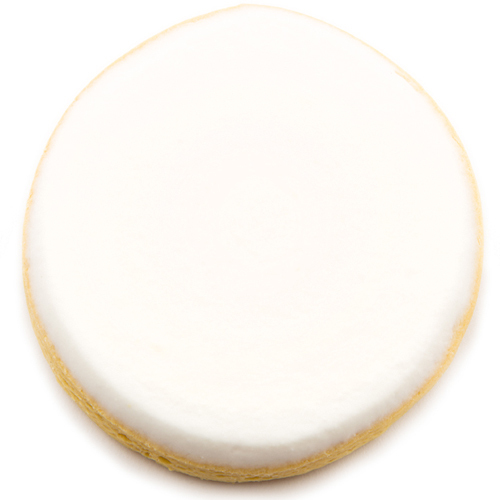 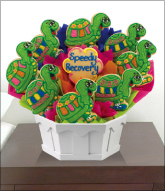 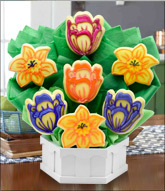 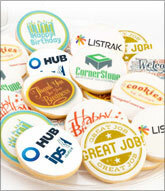 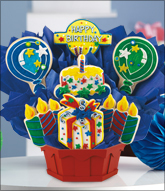 Can be ordered with one or two decorated cookies on sticks and one or two dozen gourmet cookies.